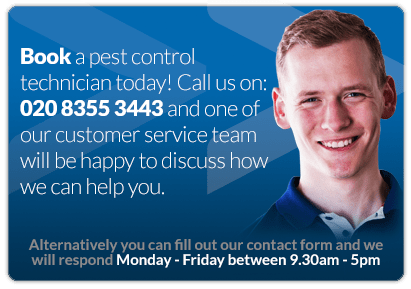 We offer a wide range of services for clients for Pest Control in South London and Central London. Our customers include the Civil Aviation Authority, London School of Economics (LSE), London and Quadrant Housing Association, Euro Hotels, Grange Hotels, Amsafe Aviation, India High Commission, London Borough of Hammersmith buildings, St James’ Schools, Planet Organic, Avrasons Estate Agents, Coronet Cinema, Cluttons Managing Agents, Embassy of Czech Republic, School of Economic Science and Kingston University. Our pest control in West London services many customers in the food, drink and hospitality industries and many other private or public sector pest control customers throughout West London.We are full members of the British Pest Control Association and have many accreditations including ISO9001. Our aim is to offer a high quality service by giving our technicians the best training in the industry and motivate them by awarding quality bonuses. Graham, the founder of Beaver Pest Control initially worked for a national pest control company for over ten years from 1979. This included four years based in Stratford E15 and he managed all of the Bird work and pigeon proofing in East London and North London. 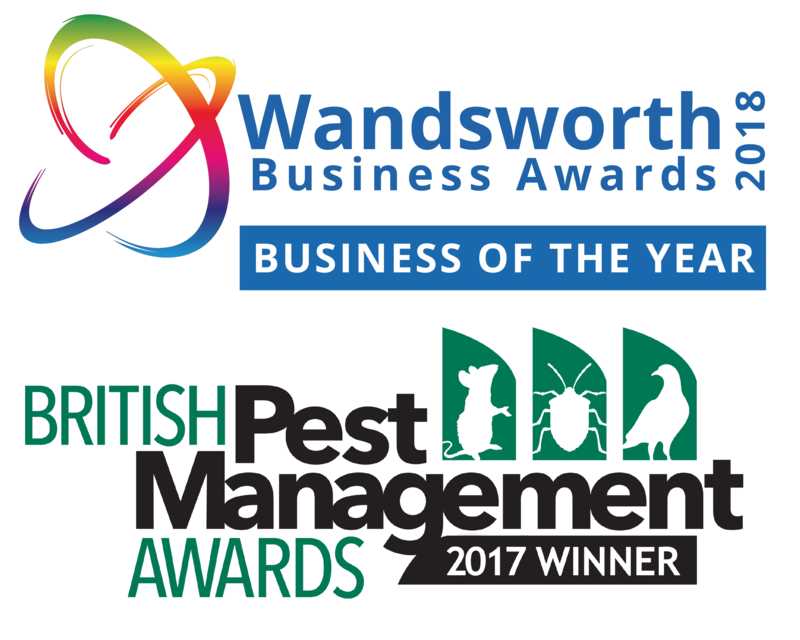 Our pest control in West London covers most pests including wasps, mice, rats, bed bugs, pigeons, clothes moths, ants, cockroaches, stored product insects, squirrels plus many more. From our humble beginnings we are now as active in West London as anywhere else and can even operate on a national scale via our network of excellent BPCA partners.